Fall is here! It is a wonderful time of year with changing seasons, fall leaves and cooler temps. Sadly, in numerous places, the weather is not calming down or cooperating. From fires in the west to hurricanes in the Gulf and east to earthquakes in the south. This leads to stress and tension which can impact our health and emotional functioning. And people in these areas are also struggling with basic needs, sanitary issues and cleaning nightmares. 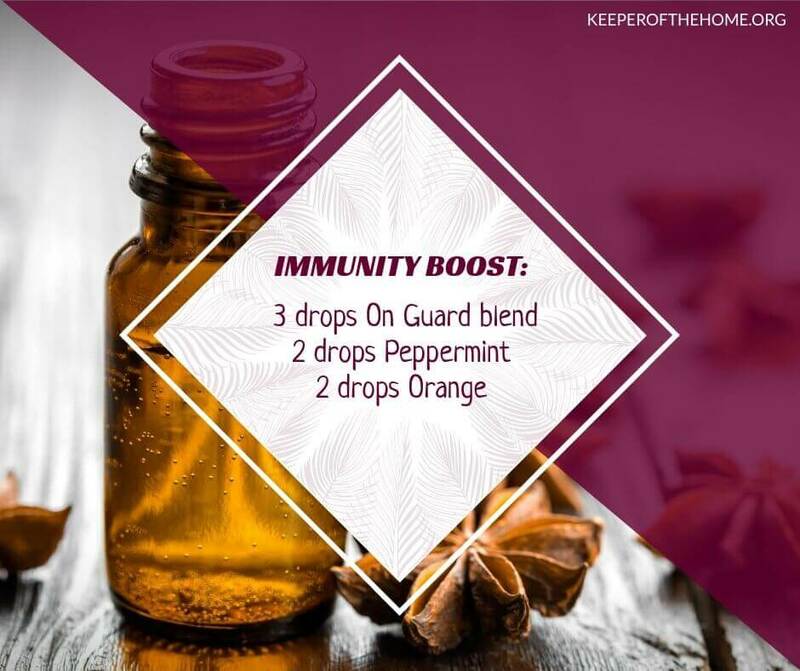 I love how essential oils provide natural ways to keep us healthy and balanced during these seasonal changes. So, what is happening in your home? Are you dealing with some of these weather nightmares and need support and extreme cleaning options in your home? Or are you in areas without the severe weather but ready to start protecting your home from winter bugs and fall-out? Stress can break down our immune system which makes us more susceptible to bugs and dips in our coping. And have you ever considered how stressful school can be for your kids? Our systems need major support when going through stress which can include changes in our life, major events, and weather traumas. So what is the best way to do that? 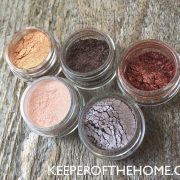 With essential oils, yay, and I am going to focus on a few of my favorites. 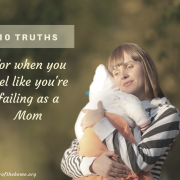 After one month of school, one of my kiddos has started the frequent complaints I hear from her. Her neck hurts, her stomach hurts…. Makes MY head hurt!! She is very sensory sensitive and overloads easily. The hardest thing is knowing when she is ACTUALLY under the weather and when it is a bit of attention needing? But here are where the oils are amazing. 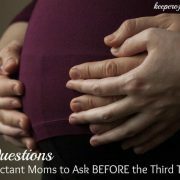 I do not have to know exactly what is going on, I can give her the attention she is needing (mom win), plus boost her immune system if there is a real issue. 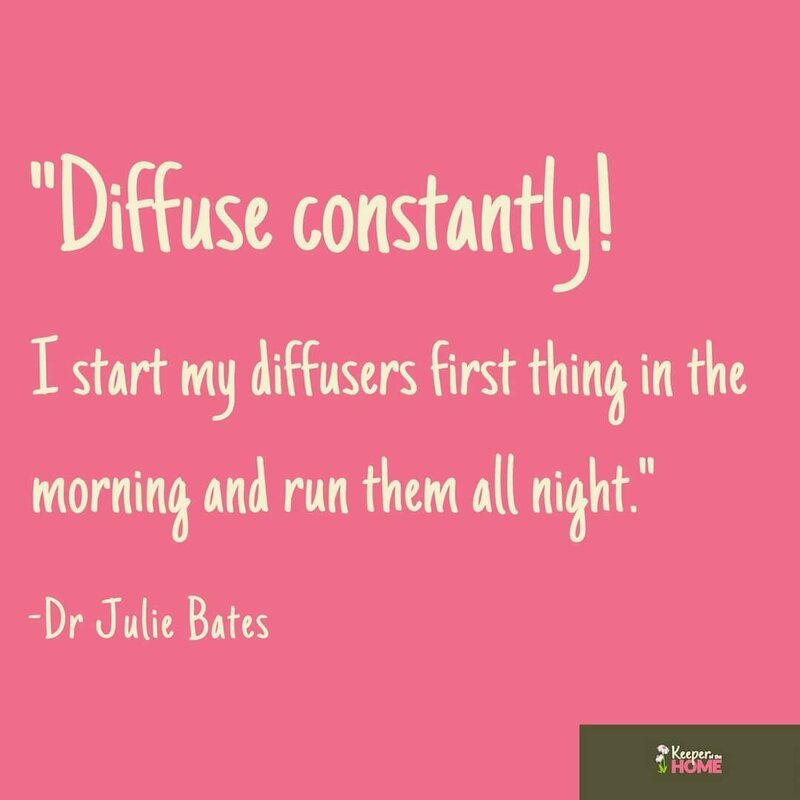 Diffuse constantly! I start my diffusers first thing in the morning and run them all night. My new absolute favorite diffuser will run 10 hours intermittent while putting out a LOT of mist and it has beautiful soft lights. 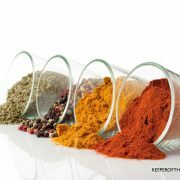 Here are my favorite recipes! As soon as school starts, I get my kids on a regular regimen of probiotics (love the powder sticks), On Guard beadlets, and good vitamins. Yes, I know we should be doing those things year round and I try, but I need just as much structure as my kids to stay on track! So getting back into a routine helps me stay on track. Treating the gut not only boosts our immune system but also helps us emotionally. 3. Finally, I spray everything!! And I mean everything! I have hand sprays, counter sprays, bathroom sprays, and it is all safe, pure, and kills more of the bad stuff than anything else out there! 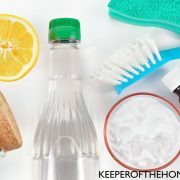 My kids carry a protective hand spray and if anyone brings home an unwelcome bug, we can keep it from spreading by keeping the place clean. 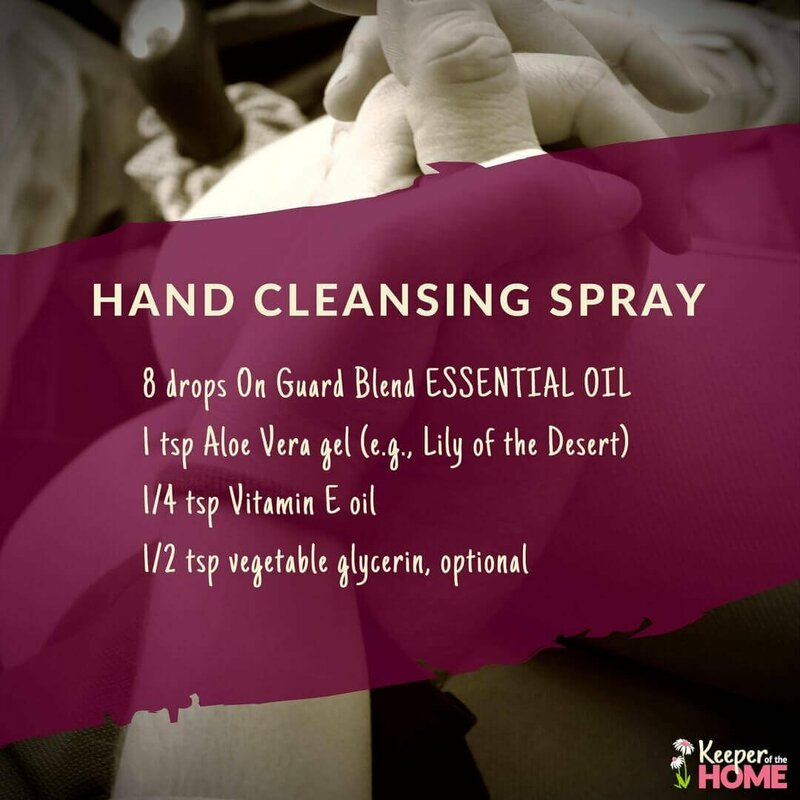 Do you have a good hand cleansing spray or sanitizer? I’m always creating new sanitizers (I might be super scared of germs, haha). Combine soap and soda. Add water. Add ESSENTIAL OILS and vinegar. Make in small batches. Store in glass jar with lid. Apply and let sit 10-15 minutes. Scrub. 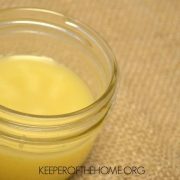 Soak orange peels in vinegar in a quart Mason Jar with a lid. 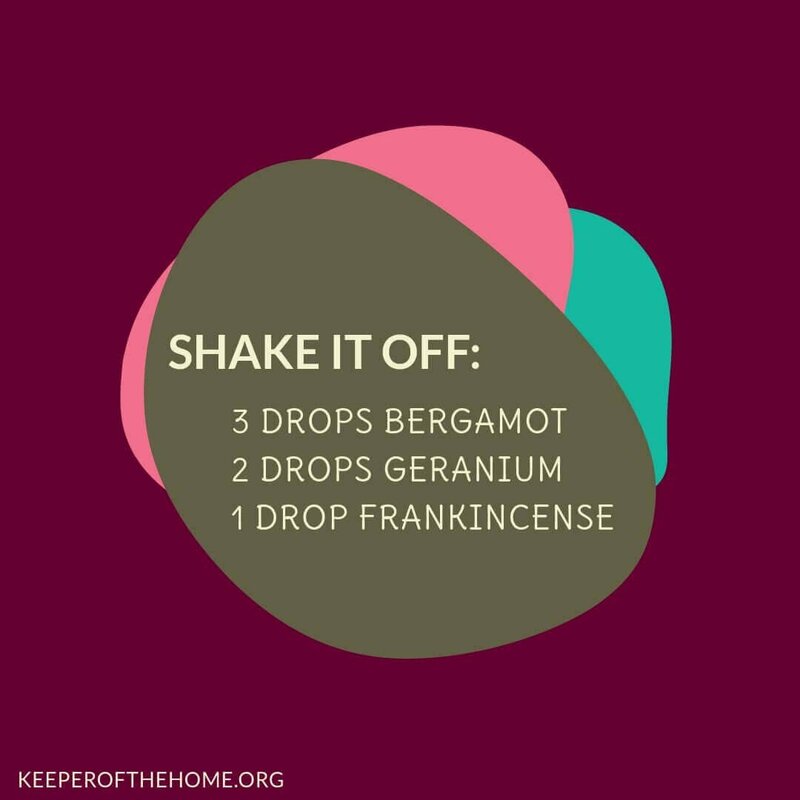 Add 5 drops of Melaleuca and On Guard. Let sit for 2 weeks. Drain peel oil into a 16oz. glass spray bottle. Add remaining ESSENTIAL OIL. 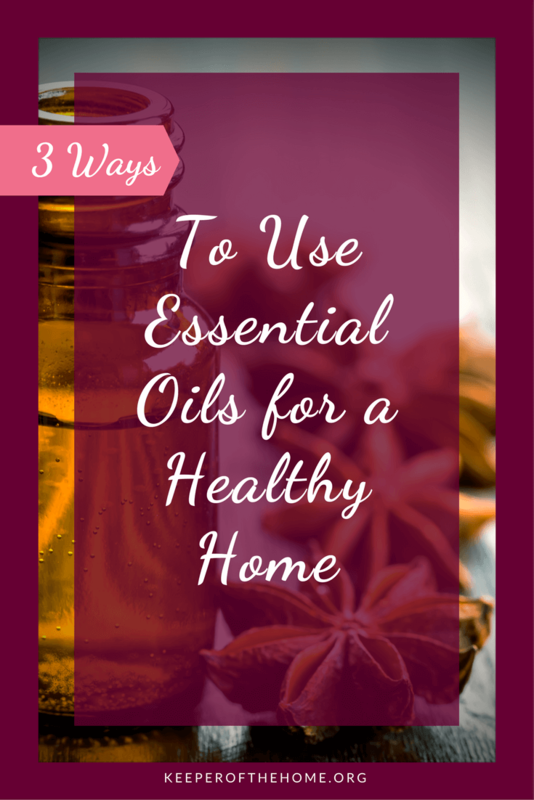 Those are my favorite ways to use essential oils in order to keep my home healthy and happy during the Fall (and winter). I love chatting with people about getting started with oils and helping people find combinations for their specific concerns. I am also always looking for people interested in coaching others on how to uplevel their health. If you would like information on my TOP 10 oils and how to use them, give me a shout in the comment section below and I’ll get that right to you! Need help getting your oils? I can help with that too! 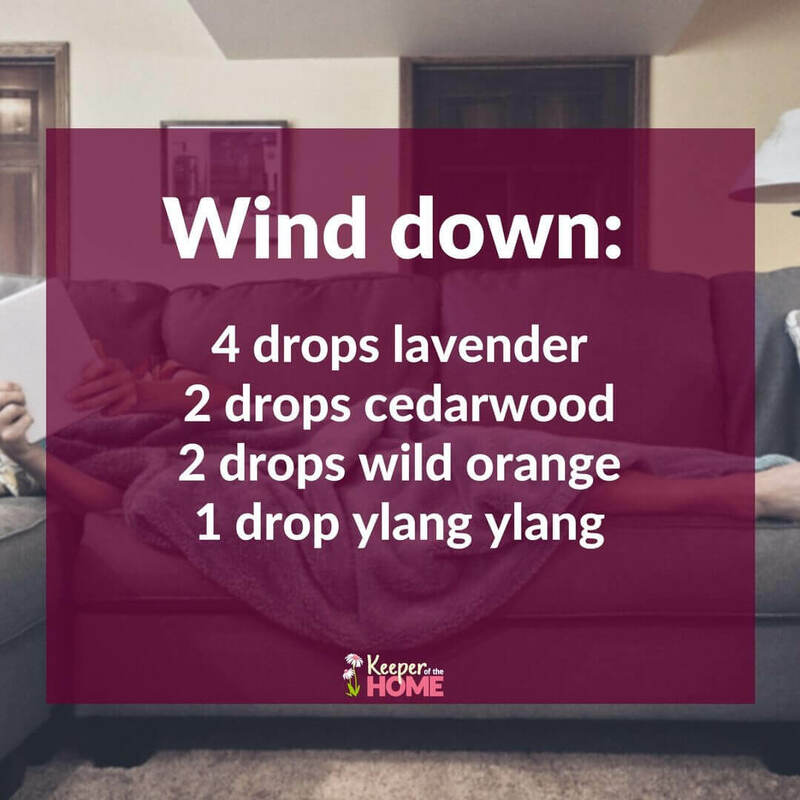 I have my oils out and now I guess I better go get my diffuser ready! Have a great day! 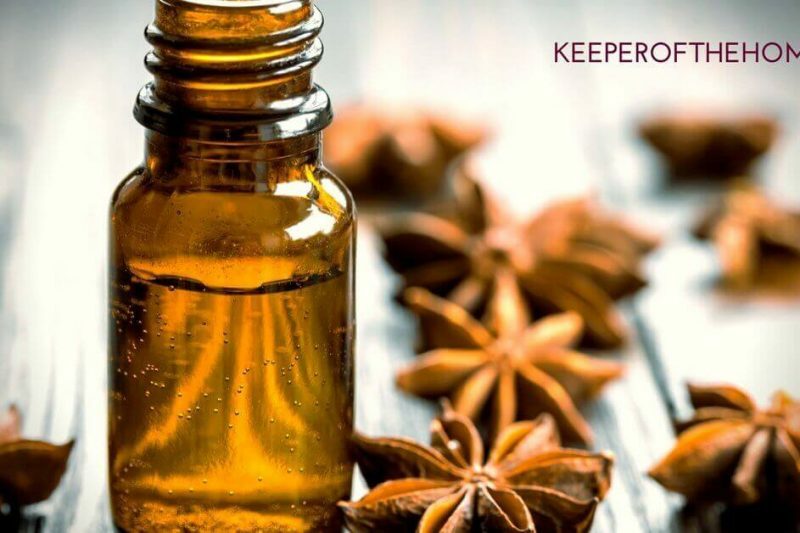 Don’t miss our previous post about Using Essential Oils for Back to School Stress. 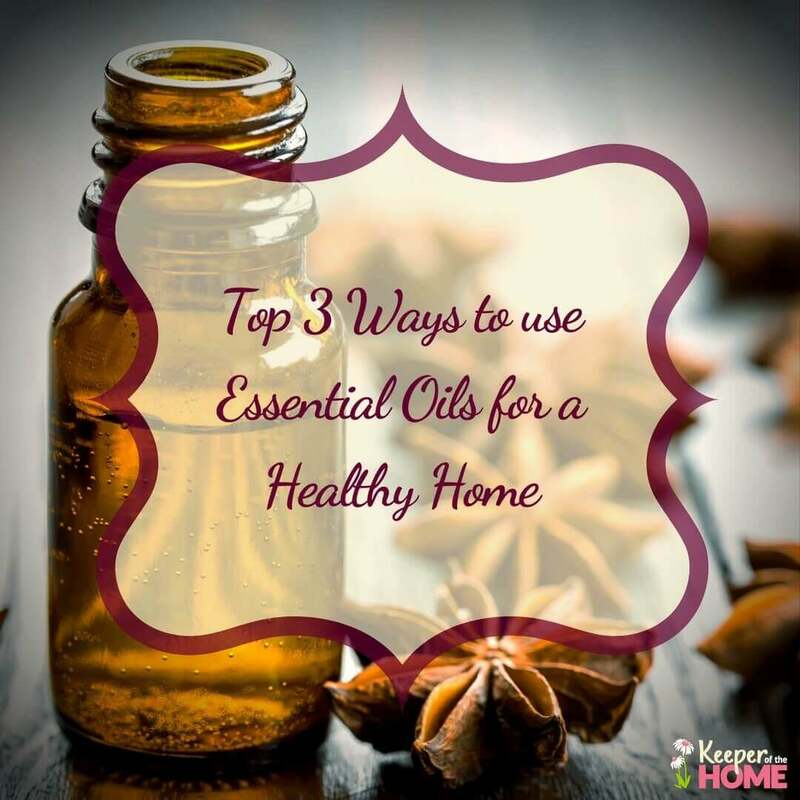 What are your favorite ways to use essential oils for a healthy home? I would like to get the information on your top 10 essential oils.